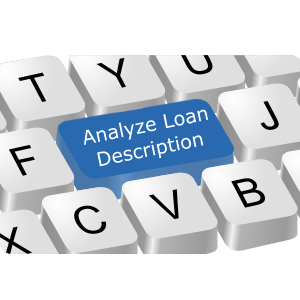 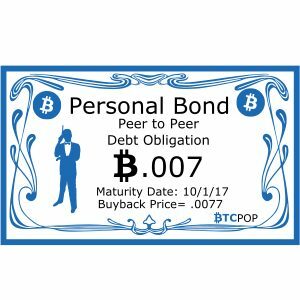 and invest or borrow successfully. 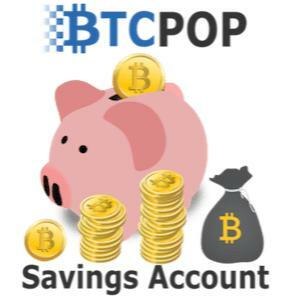 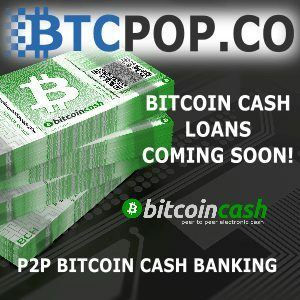 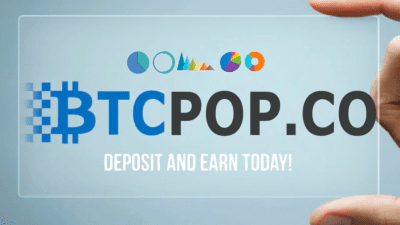 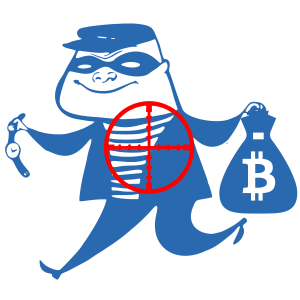 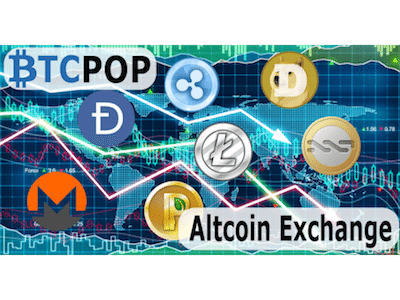 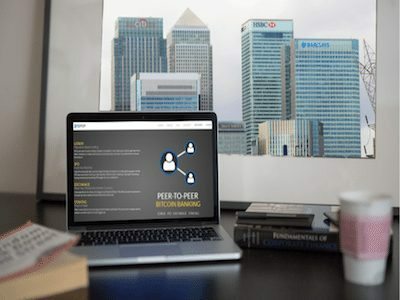 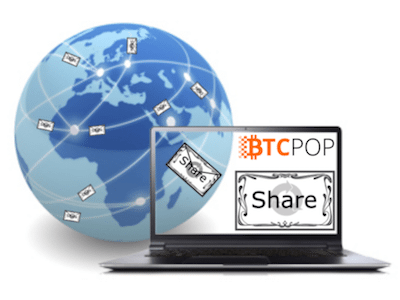 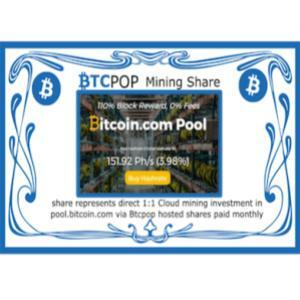 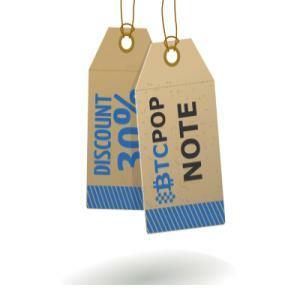 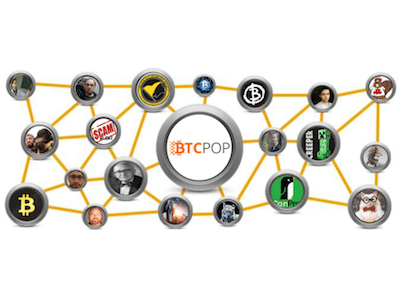 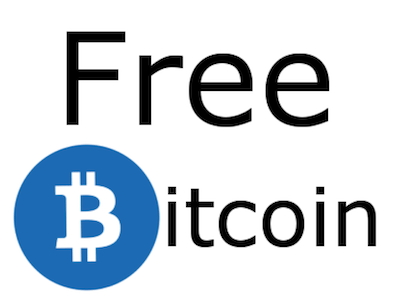 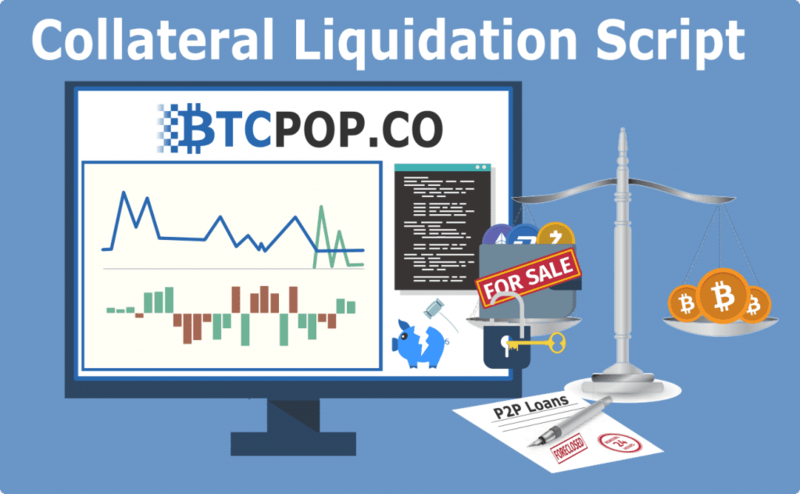 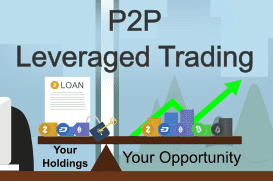 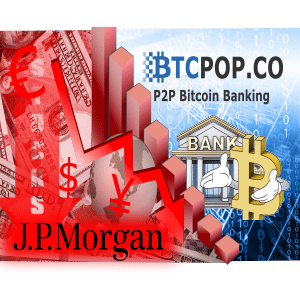 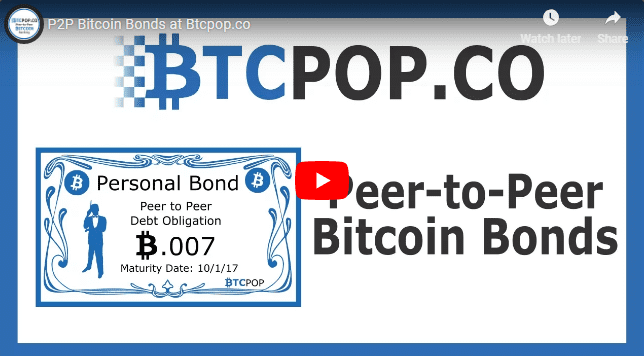 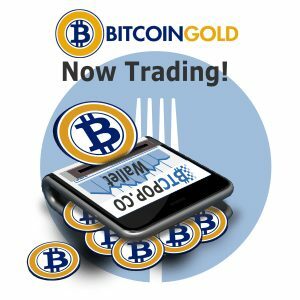 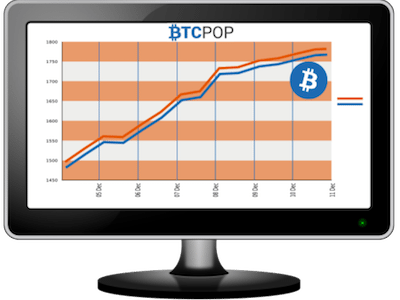 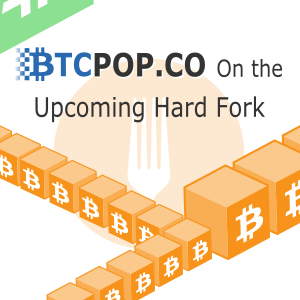 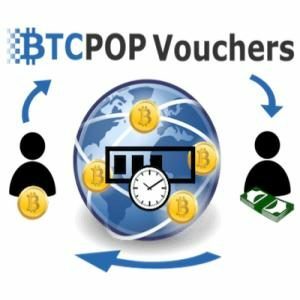 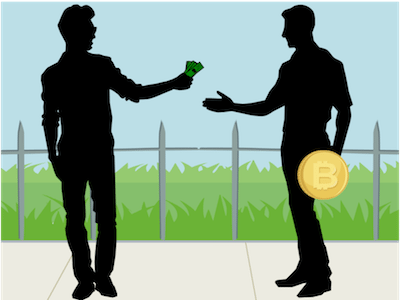 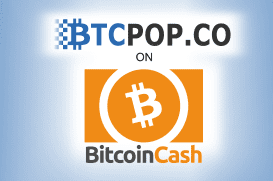 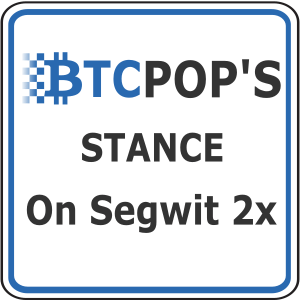 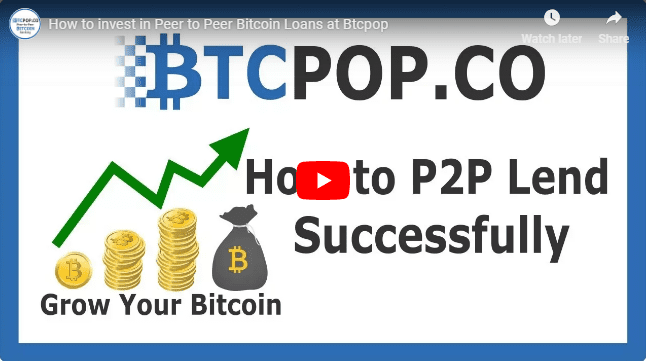 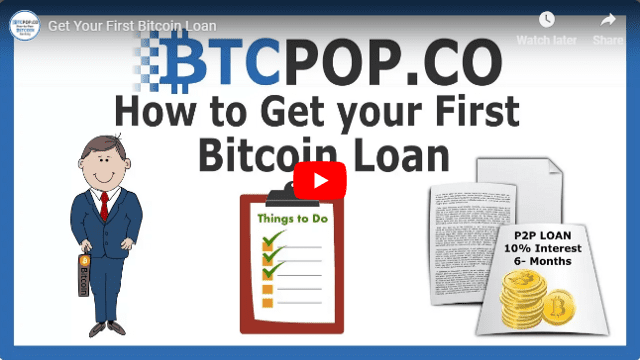 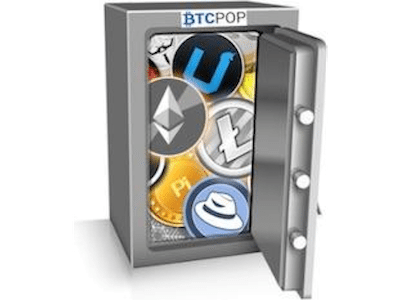 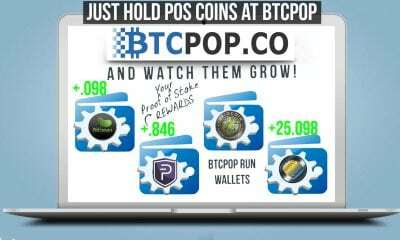 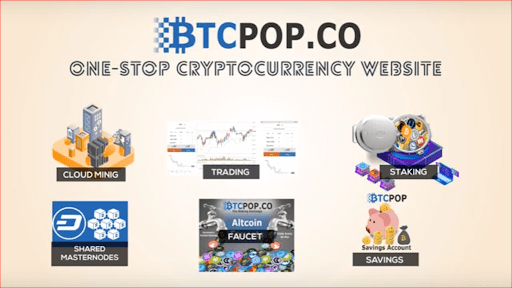 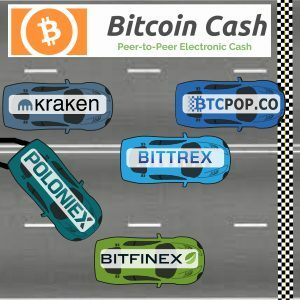 Grow your Bitcoin through Btcpop. 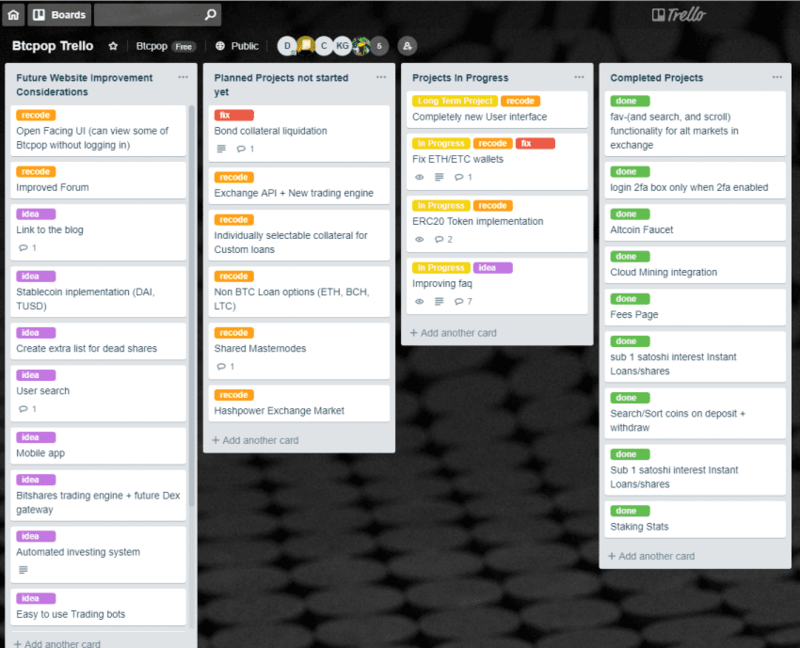 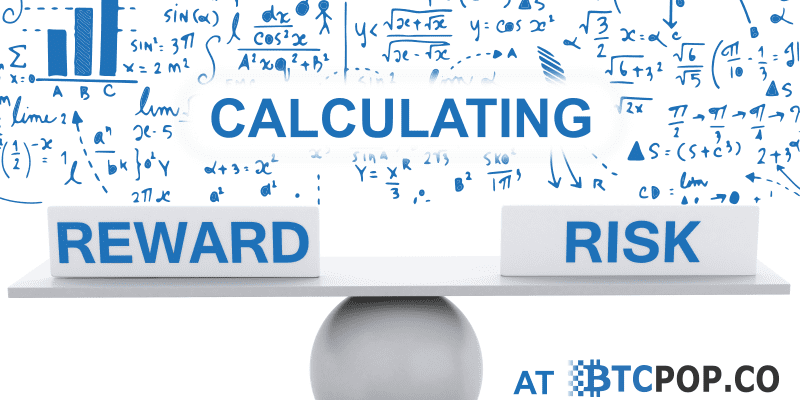 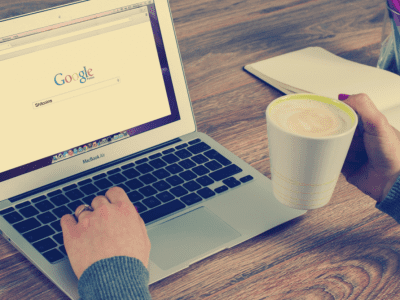 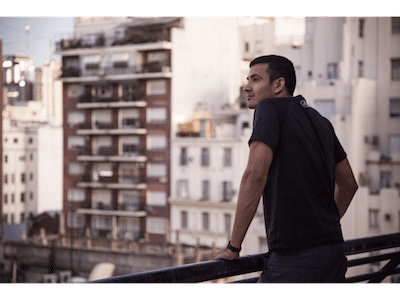 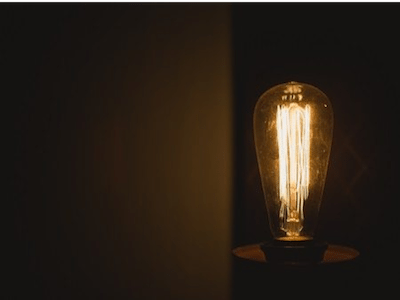 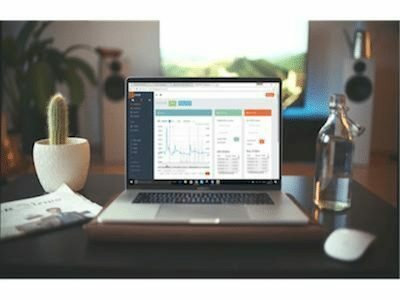 Resources to help you invest.